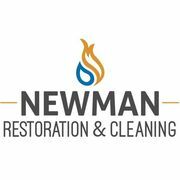 Rate and review Newman Restoration & Cleaning in Billings, MT, United States! Share your experiences at Newman Restoration & Cleaning with your friends or discover more Plumbing in Billings, MT, United States. Hertz Plumbing And Heating Inc.